Designed for use by younger students, the “Bear, Panda & Tiger” Computer Mouse will help captivate and engage beginning computer users with its bright colors and fun theme. Roller button functioning and optical tracking helps student productivity while its rugged ABS plastic contruction is built to withstand the knocks of daily classroom use. Guaranteed for 1 million clicks/one year for classroom use - unlike computer products purchased from consumer electronics stores whose warranties would be voided if used in schools. 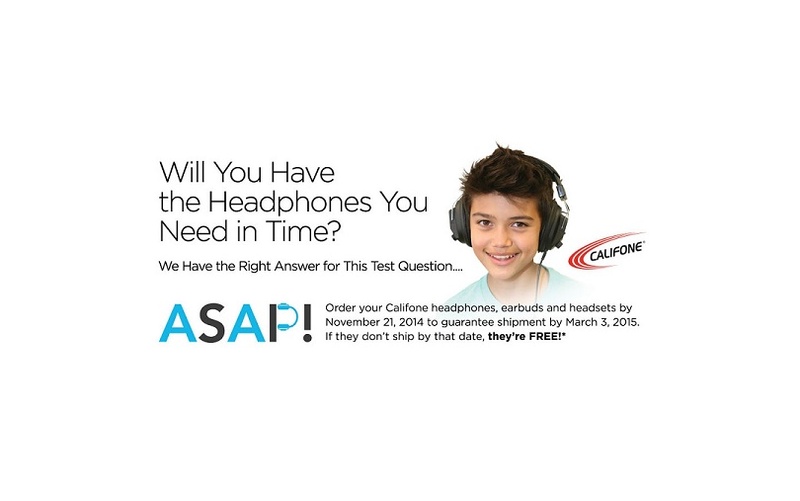 This Califone, Listening First Stereo Headphone is specifically built for young students with safety as its first concern. Rugged ABS plastic earcups withstand daily use for student safety. 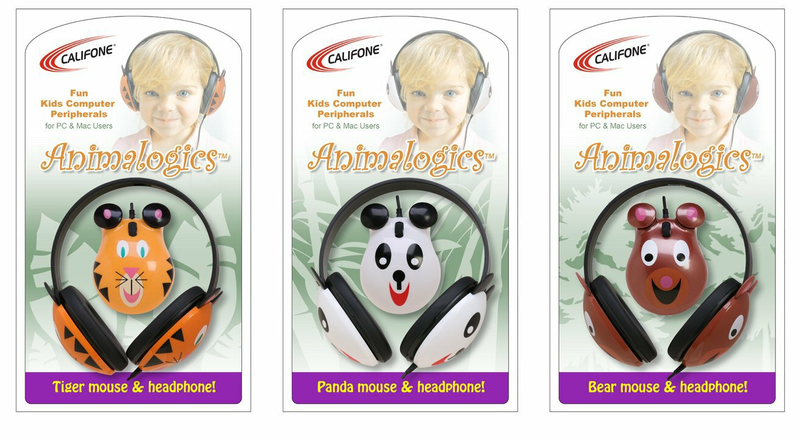 These headphones are ideal for story-time, library and computer uses.